The J. Kirby Simon Foreign Service Trust (JKSFST) provides grants to people affiliated with the U.S. Foreign Service who are doing charitable work in the countries where they serve. 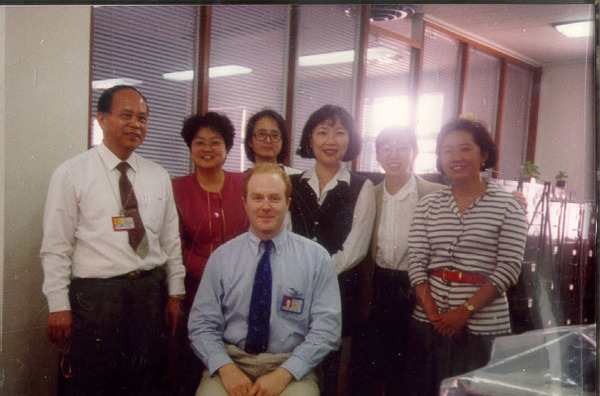 The J. Kirby Simon Foreign Service Trust is a charitable fund established in the memory of Kirby Simon, a Foreign Service Officer who died in 1995 while serving in Taiwan. The Trust is committed to expanding the opportunities for community service, professional fulfillment and personal well-being of Foreign Service officers, specialists and their families. The Trust has been funded with contributions from Kirby Simon’s colleagues, friends and relatives. The Trustees are present or former members of the Foreign Service – State Department community and Kirby Simon’s parents.